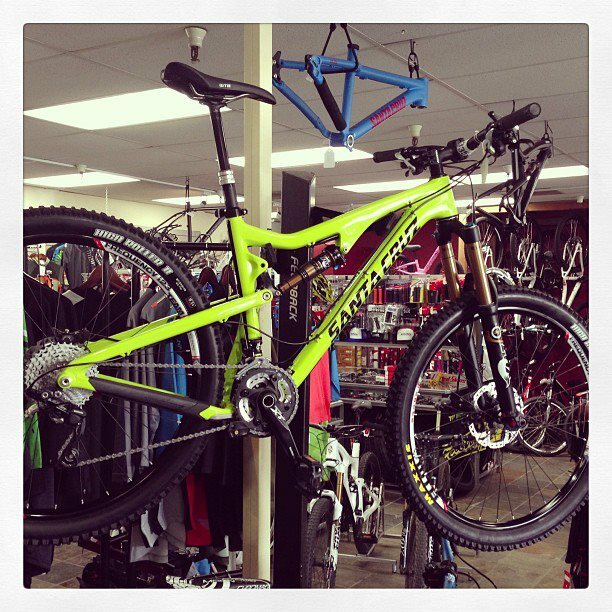 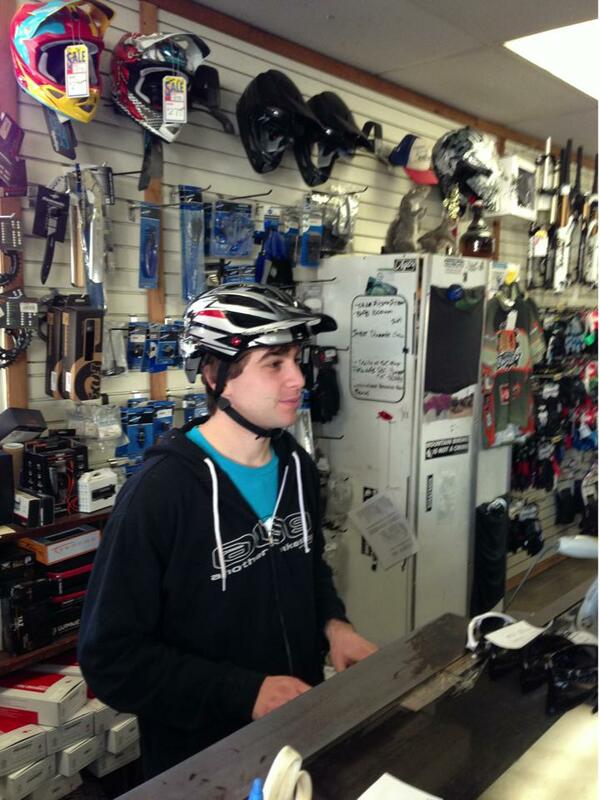 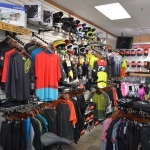 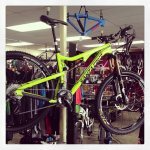 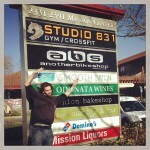 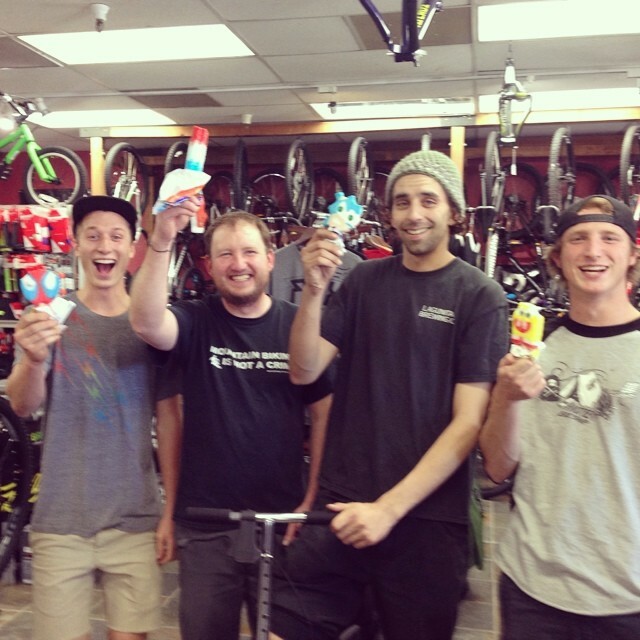 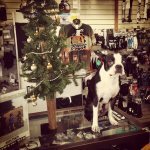 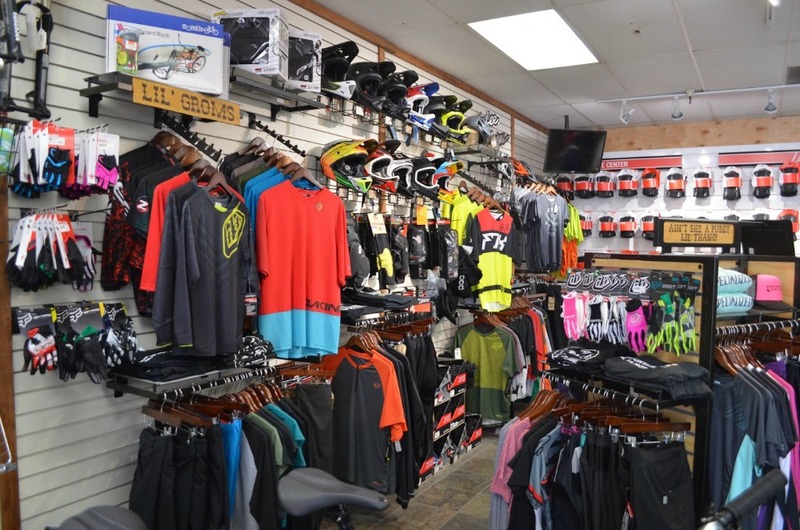 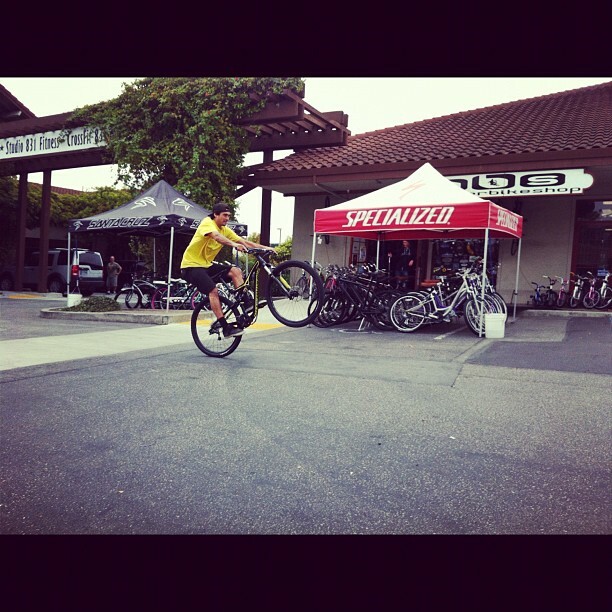 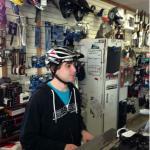 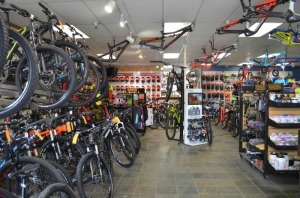 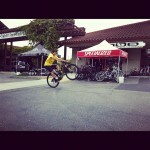 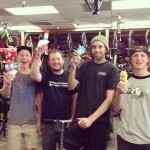 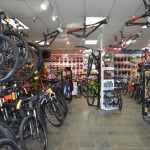 Another Bike Shop prides themselves on friendly, knowledgeable staff and their excellent selection of bikes and gear. 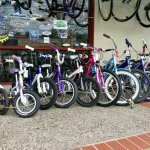 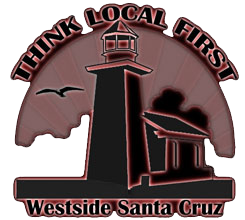 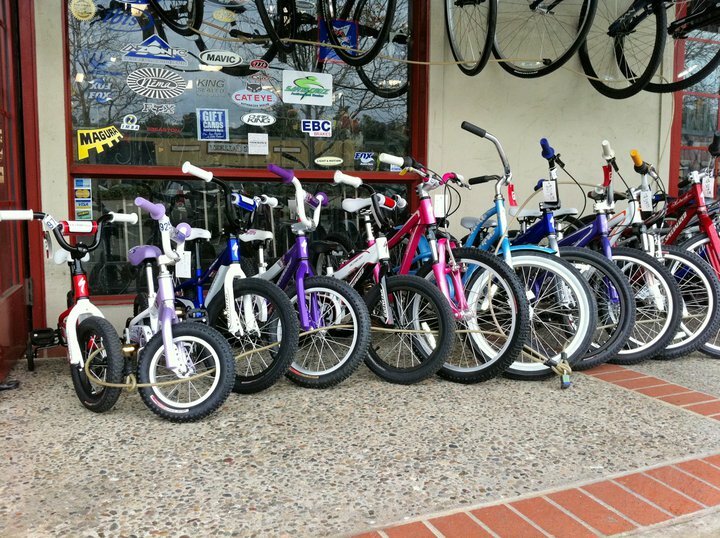 From rigid 29ers to 8″ downhill bikes, to cruisers, kid bikes, and commuter bikes, this local bike shop has something for everyone. Their knowledgeable staff will help choose a bike perfect for you and if your bike ever needs a repair, their technicians have the knowledge and ability for full tune-ups, shock and fork adjustments, and disk and wheel repair and rebuilds.